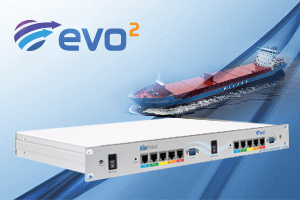 Evo Series – FBB, VSAT, 3G/4G, Wi-Fi, Firewall, Crew Hotspot, Crew Calling and Network Solution. 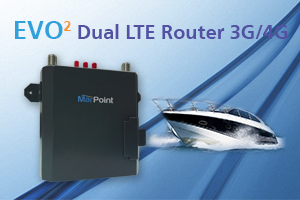 Evo2 Dual 4G – Suitable for Leisure Yachts, Sailboats, or any type of vessel travelling near coastlines. 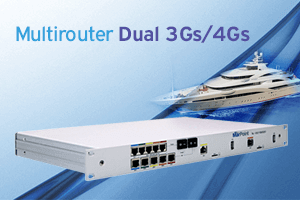 MutliRouter Dual 3Gs/4Gs – The yacht solution! Insert two 3G/4G sim cards and enjoy a unique coverage. 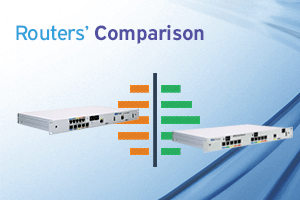 Routers’ Comparison – Explore and compare all routers’ features. 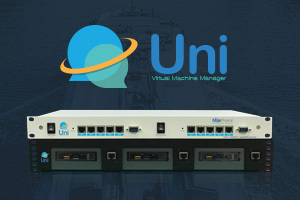 Hybrid PBX – The only Hybrid PBX solution that compines traditional and VoIP crew calling cards at unbeatable rates. 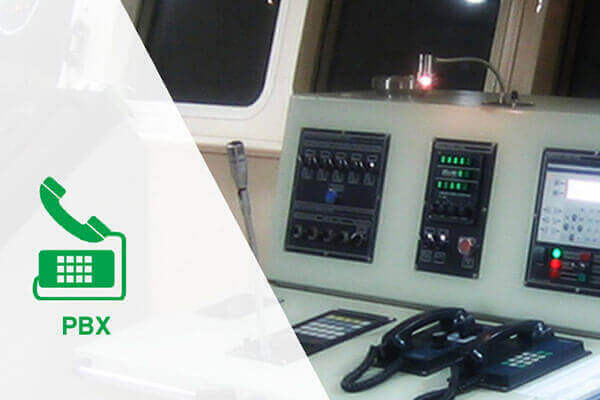 We strive to provide our Customers with a customized solution based on their needs.